You’ve almost got to love it when a director has an idea, and it’s absolutely terrible. You mark the date on the calendar if that filmmaker ever opens up and discusses that terrible idea. Ridley Scott just gave us a good reason to revise the old day keeper, and we’re absolutely loving it. 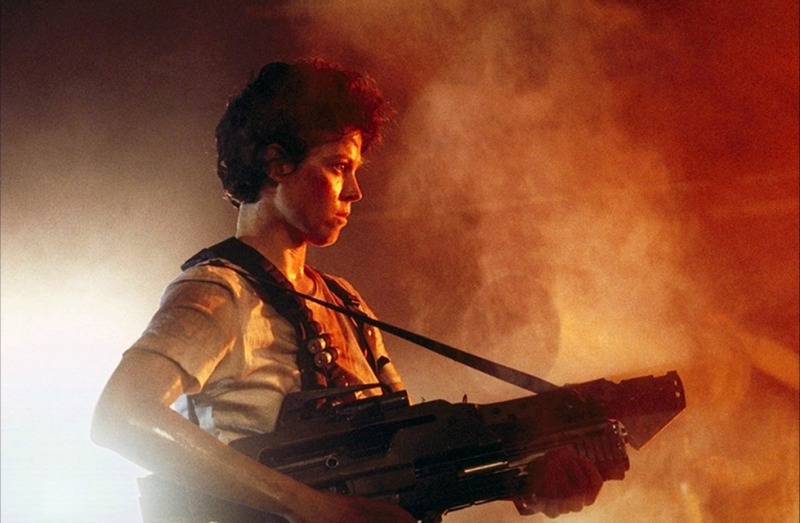 Scott had the worst idea imaginable in regards to the fate of Alien‘s Ellen Ripley… thank god someone else was thinking clearly! Dig on what Scott had to say while chatting with EW. While we won’t see Ellen Ripley in Alien: Covenant, we will see a familiar face or two, and we will once more get the talents of Scott himself as he works his behind-the-camera magic. The movie stalks theater goers on May 19th.